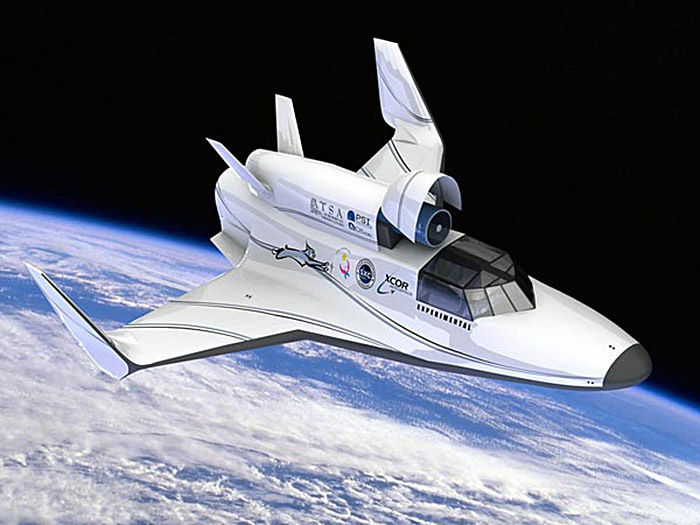 One of the most promising scientific applications for reusable suborbital spacecraft is the study of the upper atmosphere. In recent years, atmospheric researchers have discovered a wide range of electrical phenomena that we previously unsuspected. These have been given exotic names like red sprites, blue jets, blue starters, ELVEs, halos, trolls, and gnomes. There may be others we have not yet discovered. We will learn a lot more when we have an affordable way to access the “ignore-osphere” on a reliable, repeatable basis. One of the latest additions to this electrical menagerie: NASA has discovered dark lightning. The electromagnetic signature of lightning storms can be used to probe planetary atmospheres, providing information about the global density of constituents such as water, methane, and ammonia around the entire planet. Combining the technique with other instruments could provide a more accurate inventory of the planet’s atmosphere. 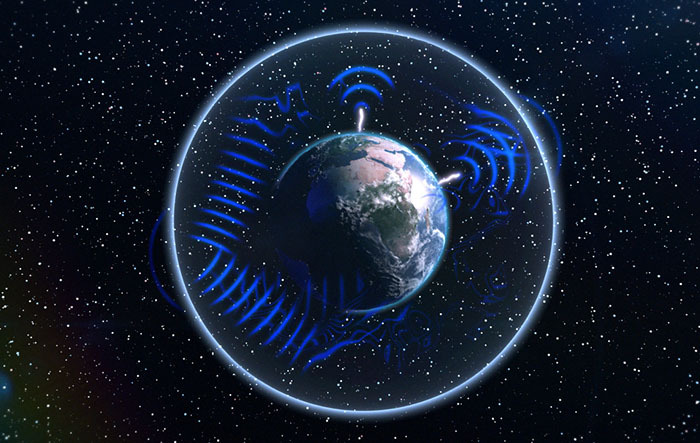 The signature, known as Schumann Resonance, is created by lightning storms around the globe. On Earth, for example, there are an average of 50 lightning flashes every second. The discharges combine to create a beating pulse of electromagnetic waves that circles the Earth between the ground and the lower ionosphere. You are currently browsing the archives for the Atmospheric Science category.